f your restaurant is in need of a remodel or if you plan to expand and build a new one in the near future, then it’s important to understand the key elements that make up a successful restaurant interior design. This is not something that you want to take lightly because the interior design you choose can be a major factor in determining the success of your business. You want to create a look that is interesting and fun so your guests will want to return but at the same time, it needs to be functional so your staff can work efficiently. Everything from the lighting to where you place the cashier stations is important to the customers. They look for convenience but at the same time enjoy dining in a modern, stylish environment. The dining room will have a major impact on repeat business. If your customers feel comfortable and relaxed inside your establishment, they will most likely return. On the other hand, if they feel crowded or uncomfortable in anyway, it can discourage them from coming back. 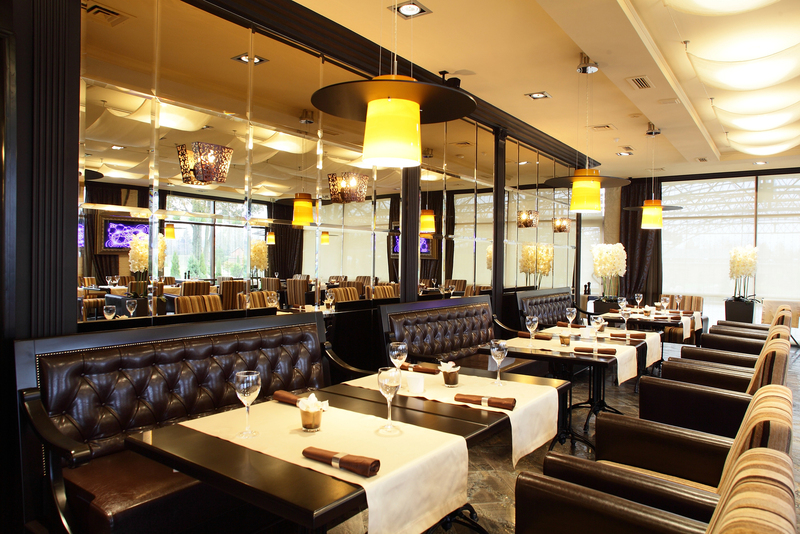 Judging the amount of space you have correctly is a vital part of choosing the best design for your restaurant. If you place too many tables in your dining area, it will be difficult for your wait staff to do their job and this will have a negative effect on customer service. It can also make your guests feel very uncomfortable when dining in. No one wants other people bumping into their chairs or the back of the head while trying to enjoy a good meal and the people trying to squeeze in-between the chairs to get to their table, will be just as uncomfortable and annoyed. 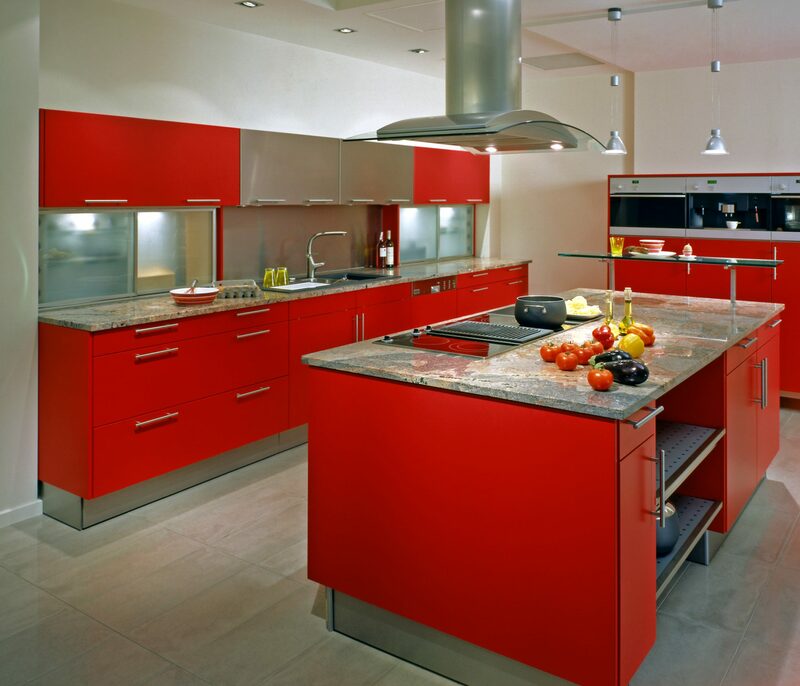 Your kitchen interior design must be fully functional and convenient or it will slow down production, which will also affect customer service negatively. Therefore, you have to be careful what kind of design you choose. Your kitchen layout will greatly depend on the type of restaurant you have. Consider the type of foods you serve, the number of people you employ per shift and the amount of space you have to work with carefully when choosing a kitchen interior design. It’s not as simple as picking out something you like. Just because it looks good on paper, doesn’t necessarily mean it will be the right choice for you. You need to consider every little detail in order to obtain the functionality you need to run a successful business. A professional restaurant interior designer has the knowledge and experience to look at the whole picture and envision what a design will look like when the project is completed. 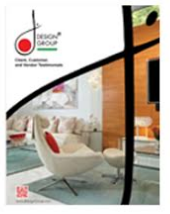 They know from experience whether a specific design will work or if you’re headed for trouble. A professional can tell you how many tables will fit in your dining area perfectly, while still allowing enough room for everyone to move around comfortably. They’ll know where to place the cooking station, prep tables and other workstations within the kitchen to achieve maximum production. A professional designer will sit down with you, discuss your needs, listen to your ideas and help you make the best restaurant interior design choices that include both functionality and style.